Ballwin Missouri located in the West of St. Louis County is one of the older cities in the St. Louis area with a great history and reputation. Ballwin was listed one of the 100 best places to live in America by Money Magazine in 2005, 2011, and 2013. A diverse population of 30,000 people makes Ballwin an interesting city with older and newer residential communities. Roofing companies have been in high demand in the Ballwin area for new homes but also for house roofing repairs and replacement. 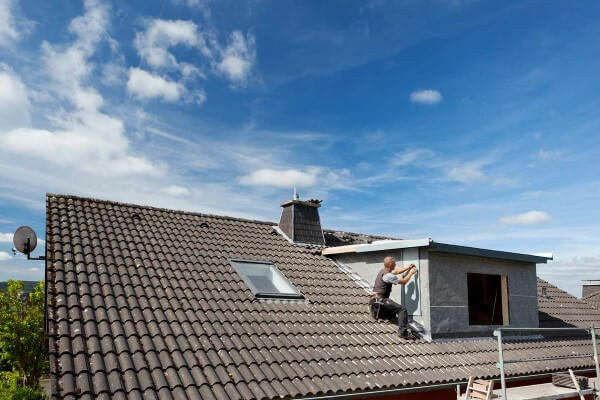 Roofing contractors in the area will need to have the expertise and experience necessary to properly replace roofing on existing homes in the areas that will handle severe St. Louis weather and abide by existing community by-laws. A large portion of homes in Ballwin exist in an area of possible severe weather conditions. This makes investing not only in a great roofing system for your home but also in an experienced, licensed, and insured roofing contractor like Saint Louis Eagle Contractor LLC. Stl Eagle has seen the damage done to beautiful upscale homes in gorgeous Ballwin neighborhoods by contractors who have unskilled employees that are installing roofing systems they have no experience with that particular system. Each roofing system has its own installation which requires the roofer in Ballwin to be experienced in the application of the entire system. An expensive home roofing system done by an inexperienced roof contractor can end up costing the Ballwin home owners the price of an entire roof replacement in a fraction of the time that the roofing system was insured to last for. Stl Eagle has been working with home owners to repair and replace home roofing for the last 26 years in the Ballwin area. As a local roofing contractor we have built our Ballwin customer relationships with hands on customer service from our owners, excellent craftsmanship, and superior knowledge for the specific needs of our Ballwin Missouri clients. Saint Louis Eagle Contractor LLC is certified by Certainteed roofing to install these roofing systems in Ballwin and elsewhere in St. Louis County. Certainteed has the perfect roofing system for every home in Ballwin. 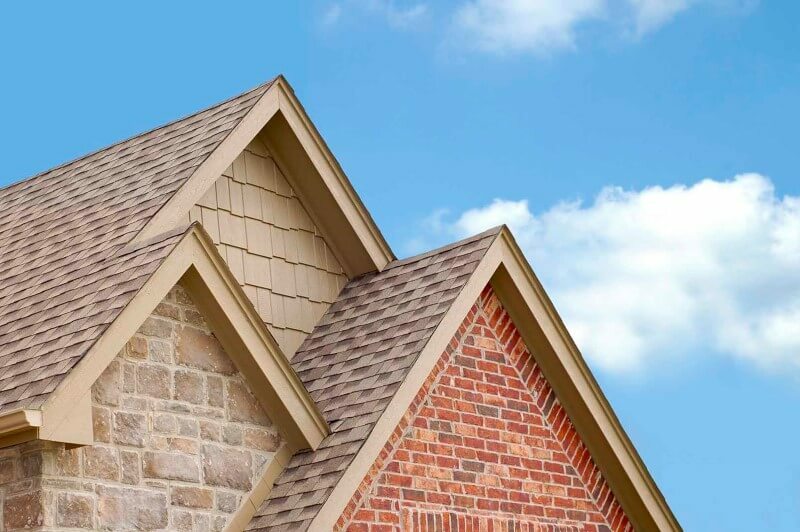 We are confident with our experience as a local roofer in the Ballwin area that we can find a roofing system that will work perfectly for your home aesthetics while offering your home and family the protection you deserve. Certainteed is a high end and respected roofing system that has styles and price ranges that will reflect the expectations of our customers. With our certification with Certainteeds roofing system, we offer the piece of mind to all of our home roofing customers that our installation will be perfect and will last through severe saint Louis weather.